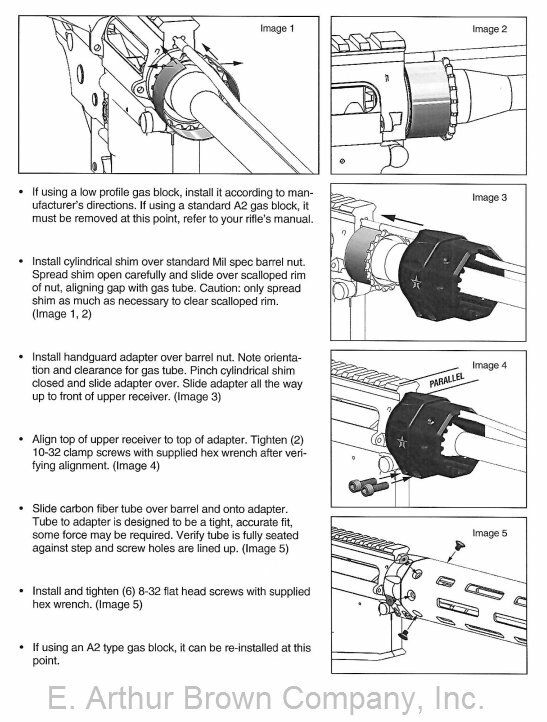 Easy Installation: Clamps to your existing milspec barrel nut. 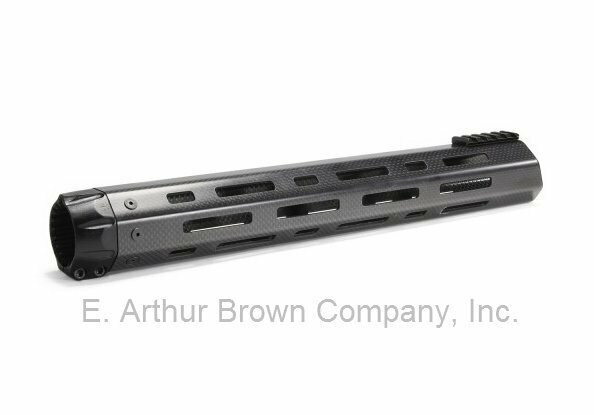 These handguards attache to your rifle using an innovative aluminum mounting sleeve. The sleeve simply clamps over your milspec barrel nut meaning no special tools are needed for installation. 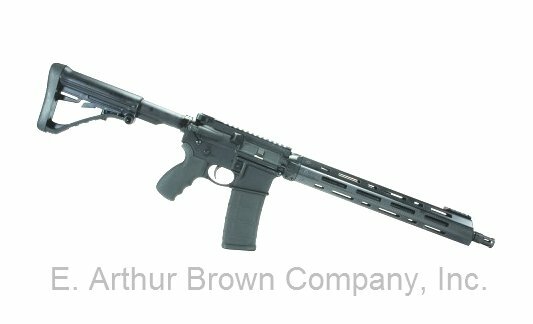 These handguards are available in Carbine (10”), Mid (12”) and Rifle (15”) lengths to cover any standard gas port location. Inside diameter is 1.8" for maximum clearance. Weight is 8.4oz.